Did you know there are over ‘228,450’ known species of fish across the world, all different shapes, sizes and colours. Sometimes even the smallest catch can be the most valuable. Take the ‘Bladefin Basslet fish’ for example, it grows to approximately 1.5 inches and is worth around $10,000! So reel them in no matter what the size, it could prove to be a golden opportunity! You might even net some profit. 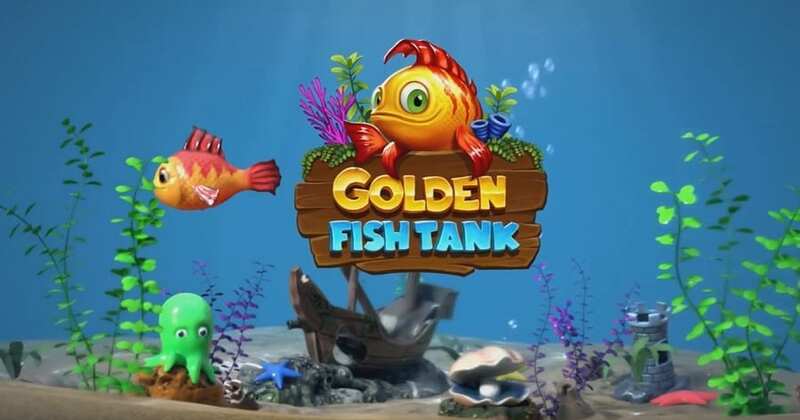 Alternatively you could prepare to dive deep with our underwater new adventure and five reel slots game “Golden Fish Tank”. It offers exciting new game play and multiple bonus rounds. No fishy business here! You can also find all our online slots here! You can discover more about the superb range of Yggdrasil Gaming slots games available at Wizard Slots online casino here. The purpose of the game is to collect as many coins as possible! There are many ways to accumulate coins in the game; however, the easiest method would be to collect symbols. 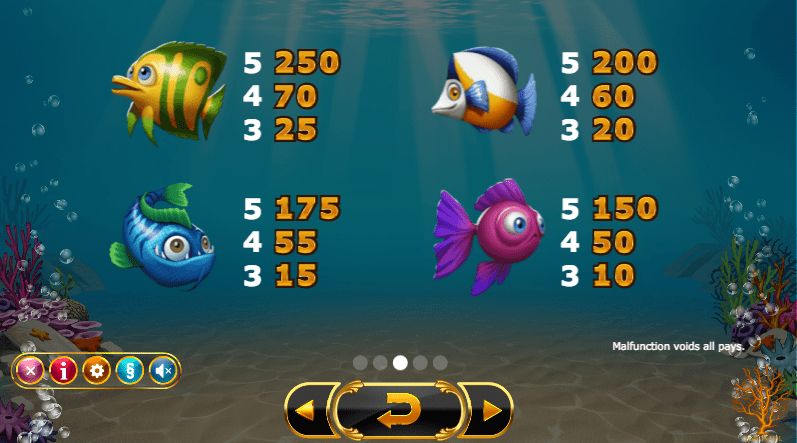 The coin system is ranked in chronological order: collect a symbol three, four and five times for a coin reward, the coin reward becomes greater for each symbol collected (maximum five). The symbols are broken down into low pay and high pay symbols. For new players, a guide in search of best slots is provided to help you find out more. The low symbols consist of the card suites: clubs, hearts, diamonds and spades, with the coin reward ranging from 4 coins to 75 coins. 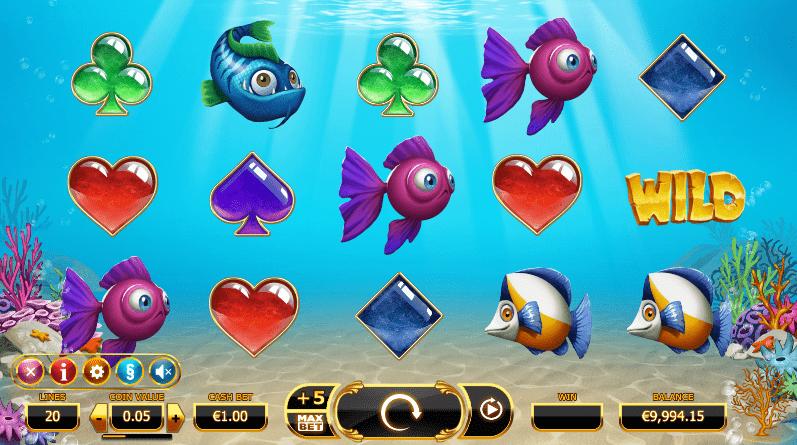 The high pay symbols comprise of different ‘Fish’, ranging from a reward of 10 to 250 coins.